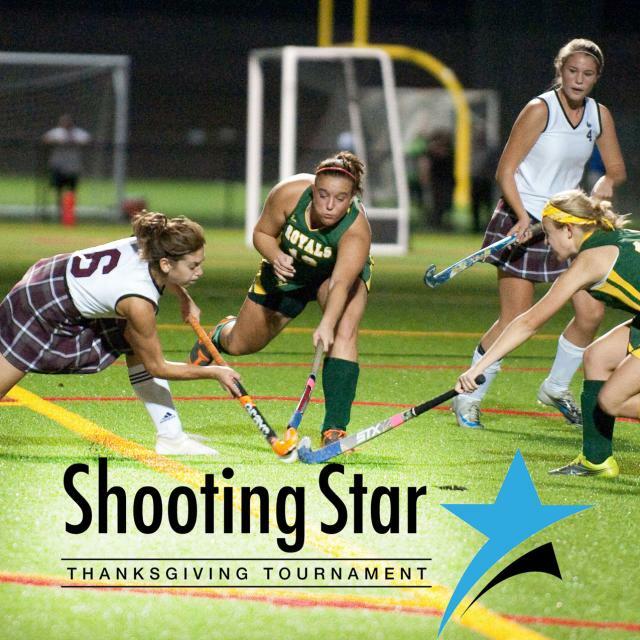 College Connection is host to the Thanksgiving Shooting Star Field Hockey Tournament. The event is held on 12 all-weather artificial turf fields at River City Sportsplex. The college recruiting tournament hosts over 170 teams and 175 college and universities. Age divisions include U12, U14, U16 and U19.